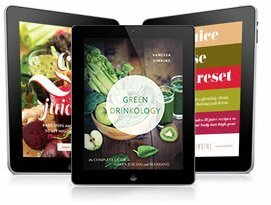 My Personal Compiliation of THE BEST Juicing Books! So, you guessed it, I have some of the best juicing books. I *love* to read books about nutrition, health, healing and juicing. Here are some of my personal favorites in the “juicing category”...my best books! Some are oldies but goodies so you may stumble upon some in a used book store. I have found it valuable to have a few of the best juicing books around to pull out of the cabinet when needed. This is a good one, a definite everything-you-want-to-know about juicing. Includes information on ridding produce of herbicides and pesticides, and our bodies nutritional needs. The forward is from Dr. Jensen, and anything he endorses I certainly read. I like the section on juice fasting. There is helpful info on supplements and buying natural juices that makes this a good book for beginners. This book was one that my mom had picked up a while ago…it now has a revised version. 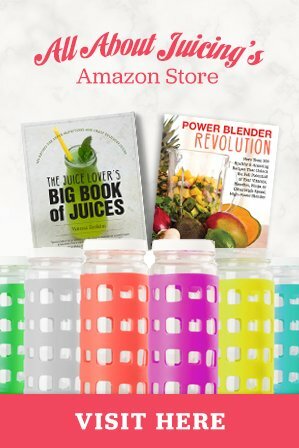 It truly is a “juicing bible.” This book contains a good amount of recipes, including smoothies and food recipes for conditions. What I like about this book is that she includes a large section of herbal information, which is really helpful and rare. 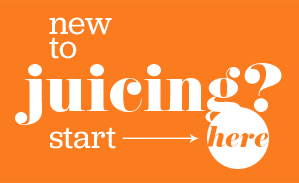 It's the best and good for any stage of juicing that you are in...beginner to experienced. She also includes recipes for tonics, teas and frozen treats! I feel like it makes me juice outside of my comfort zone. and The "Pinepple Sage Frappe"
And here we are, I was waiting for this. Juiceman’s power is my most favorite best juicing book of all time. He is my favorite author, and it’s safe to say I have a *crush* on Jay Kordich. This was the first book I came across when I started juicing and love all of his recipes to this day. 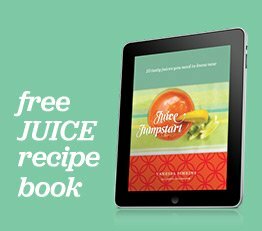 This book consists of mostly family tested recipes, with a small section about juicing FAQ and what to juice when. I have the older version, but the new one is improved. This is another good one for beginners as his recipes are simple (love that). I usually have most of the fruits or veggies on hand (or can get them easily) that his recipes require. "Sweet Potato Magic" and "Idaho Trailblazer" because I never thought about juicing a potato until I picked up this book! Not a raw foodist but possibly aspiring to be? You can start (or cheat) your way there with the assistance of this book! This is one of my favorite of the best juicing books.I particularly like the section on alcoholic party juices. 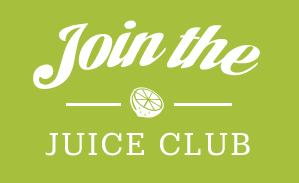 It's fun and whitty- If you want a super cool juicing book to give or keep, this is a winner. Not only does it provide super great health information, it has some innovative recipes. She often includes natural ingredients to enhance not only the nutritonal value of the juices but also the taste. My favorite recipes from this book include "Beet Treat," "Black Watermelon" and "Carrot Milk." You totally deserve this book, don't you?! This book is appropriately named. It certainly is a comprehensive book of juice recipes! If recipes are mostly what you’re looking for, you found your match. It's a big book full of beautiful colorful pictures and creative recipes. I also like her section on smoothies. This could be your first and last juicing book because it does include so much. It's one you'll take out every day and wouldn't mind leaving out on the coffee table. Try some of the sorbet recipes in the summer! Learn to use your versatile juicer for meals! 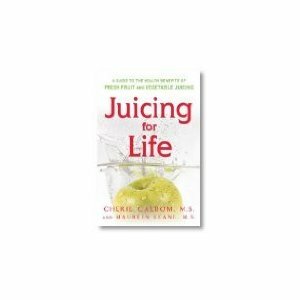 If you want to get the life out of your juicer and incorporate juicing into solid foods this will be a great best juicing book for you. You'll learn how to make dips, soups, desserts and more. It will help you to live a healthier life and transform your body. I like the Sweet Potato Shake and the Tangy Carrot Dip! If you haven’t heard of the Gerson Institute, you’re missing out. This institute, started by Dr Gerson, helps people every day to fight cancer and illness through diet, nutrition, and a healthy lifestyle. And of course, they are big on juicing. This book provides insight into their practices and a program for “juicing your way to wellness”. They also have a new movie out that I thought was quite good and insightful called "The Beautiful Truth"
If you want more information on healing cancer and diseases with juicing and nutrition consider this goodie! 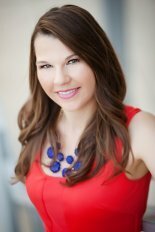 Dr. Jensen was a very prominent Naturopath physician. His legacy lives on through his many books and teachings. He was known as the “father of iridology” and his knowledge is superior to many, in my opinion. This book is based on his cumulative works, focusing on using juicing to improve health and why to integrate fresh juice into daily life for healing. This is also another inexpensive book as it is older. I particularly like his first chapter on how a doctor views juice therapy. 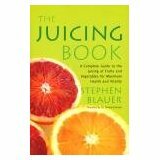 While there are juice recipes in this book get it if you want more information on juicing. It is chock full of good information that we all should know! What drew me towards this book was the hippie like cover…it was so colorful. What I found inside was a great list of comprehensive recipes for health ailments. We all have them and know others that have an issue or two, right? That’s why I think this one is good to keep on hand. 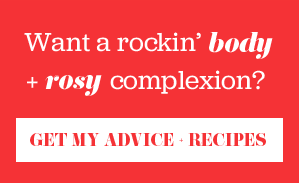 They even have a section on juicing for beauty and a juice cleansing regimen. Cherie Calbom is the juice lady! I think all of her books are fantastic (and think shes super smart), but I like this one because it has a lot of juices listed by ailment, but more because it lists the benefits of each fruit and vegetable mix. I like to know why the juice is good for me! It’s a good little book to add to your library. Norman Walker is a doctor, author and creator of the Norwalk hydraulic juicer. His books provide researched evidence on how food helps or hinders the processes in the human body. It will help you understand why juicing is so good for us. This is not a recipe book, however, he does have a list of combinations for all types of ailments. I highly recommend this book and the others in his collection (colon health, become younger and diet & salad).